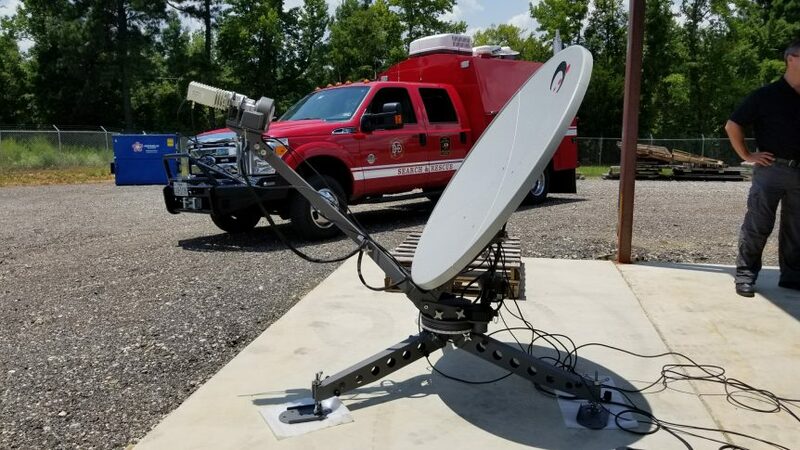 Sat-Lite and Comprehensive Communications Services (CCS) have teamed up to supply the Dallas Fire Department/Task Force 2 with a new flyaway for use during emergency operations throughout the state of Texas. Dallas Fire joined CCS here in White Oak for training and took their auto acquire 1.2m flyaway back to Dallas with them. We certainly thank both CCS and the Dallas Fire Dept. for choosing Sat-Lite as their antenna supplier.